On Mundane Talents or Skills. I’ve been sitting here for the past 20 minutes or so racking my brain as to what mundane talents I may posses. I have been coming up with goose egg. For that matter I can’t even think of any talents I posses. The only thing that comes to mind is that I know an exorbitant amount of information about video games, new and old. It is fairly common knowledge that I am a wee bit entrangled in video games. I have been entranced by their siren song since I was able to hold a controller and have spent a large chunk of my time playing them as well as researching their history. 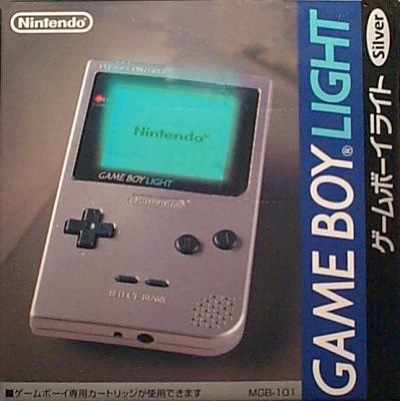 Because of this I can tell you how many iterations of Game Boy were released and that there was a special edition Game Boy pocket released only in Japan that was backlit. I can also tell you that there is extra sound chips found in Japanese Famicom games. Due to this oh-so-useful information I can also tell you that the American Mega Man 2’s hard mode is the Japanese regular mode and that there was no normal mode. 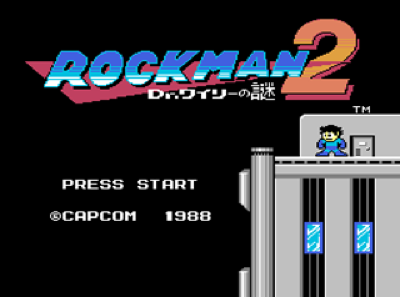 Also, that in Japan Mega Man is called Rock Man, which is why his sister is called Roll. Get it? Rock and Roll. Really this is pretty mundane and only interesting to a select few individuals, and if you are one of those people. Please, let’s be friends.